Beauty shots of the H.R. 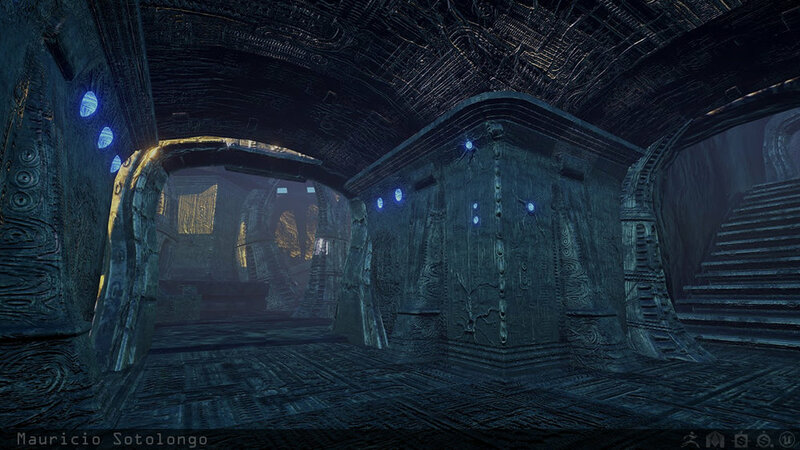 Giger inspired environment I made for my Game Design class. In this assigment I created a fully modular arena and spawn for a multiplayer first person shooter. Fully packaged and ready to play, runs at 90 FPS.